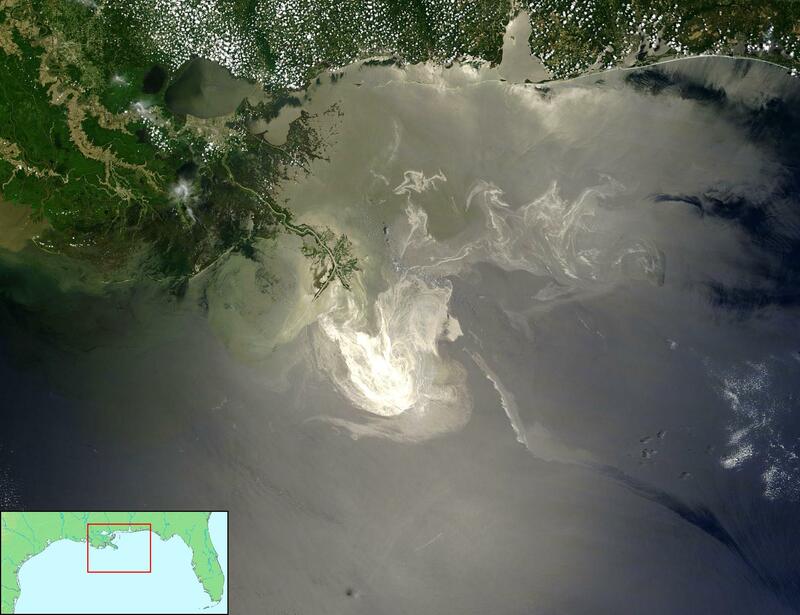 Three years ago, one of the largest oil spills in North American history occurred in the Gulf of Mexico. It was a massive disaster – loss of human life, oil spewing into the Gulf unhindered for almost three months, with an estimated 209 million gallons of oil entering Gulf waters. Within a year, many in the US and state governments commented that in spite of the severity of the accident, due to clean-up efforts and dispersion, Gulf waters didn’t look as bad as expected. Certainly, some of this was part of a good public relations effort to draw tourism back to the area. Part of the reason the waters looked better than they might have was due to the use of Corexit, a line of chemical dispersants, by BP. Nineteen months after the Deepwater Horizon explosion, a scientific study published in the peer-reviewed journal Environmental Pollution found that crude oil becomes 52 times more toxic when combined with Corexit. However bad the BP Deepwater Horizon disaster has been for the Gulf of Mexico, at least it got some media coverage. It was a large, single event that attracted attention due to the economic importance of its location. Oil leakage is a part of oil exploitation in its current form. One need only look at parts of the Amazon, or Nigeria, to see what kind of ongoing ecological impact can be considered ‘collateral damage’ without inciting any collective outrage or action. The price of using oil isn’t just in our atmosphere and climate change. Calling the unintended loss of oil into the environment a ‘spill’ or a ‘leak’ makes it sound like something that can be cleaned away, like a kitchen table soiled by spilled juice. Holding the oil companies accountable is only the beginning of the equation towards safer oil exploitation.